Keynote Speaker: Author Peter Todd: Presents a case for a third millennium theology illuminated by insights from archetypal depth psychology, quantum physics neuroscience and evolutionary biology. In this talk Peter will dissolve the conceptual barriers between science and religion. His central ideas, like those of Jung with his archetypes, in particular that of the Self, provide intimations of a numinous principle implicit in cosmology and the discovery that in and through humanity, evolution becomes not only conscious of itself but also directed and purposive. Second Speaker: Father David Moore: Will discuss: Evolution and Christ in the Mystical Theology of Teilhard de Chardin. French paleontologist and Jesuit priest Pierre Teilhard de Chardin (1881–1955) was an influential and highly regarded scientist in his field, and a tireless advocate for a Christianity capable of meeting the needs of the age. A mystic may be described as one who is willing to take the inner facts as seriously as the outer. So it may be said that Teilhard's rich legacy is the witness of a faithful pilgrim who devoted equal commitment to both external and internal facts. This commitment was very costly, as the story of Teilhard's life with his church bears witness. That Teilhard was willing to bear this cost is relevant to his enduring legacy. Second speaker follows morning tea then break for lunch. There will be opportunities for paired discussion and comments after both talks as well as the afternoon discussion. Afternoon Program begins with a short process. At 3pm plenary session begins. Heather will moderate between the panel (Peter, David and Marie) and the audience. Concluding remarks 4.15 ending at 4.30. Father David Moore’s initial tertiary studies were in chemistry, and he worked for a few years as an industrial chemist. Crossing the great academic divide, communication studies and an education diploma led to secondary teaching in Media Studies, prior to his theological studies and formation as a priest. He served in that ministry in the dioceses of Perth and Christchurch, prior to moving to St John's Camberwell in Melbourne late 2013. David initially encountered' Teilhard;s work during training as spiritual director in Perth in the late 1980s. The relationship to the work deepened in Christchurch at the start of the new millennium. 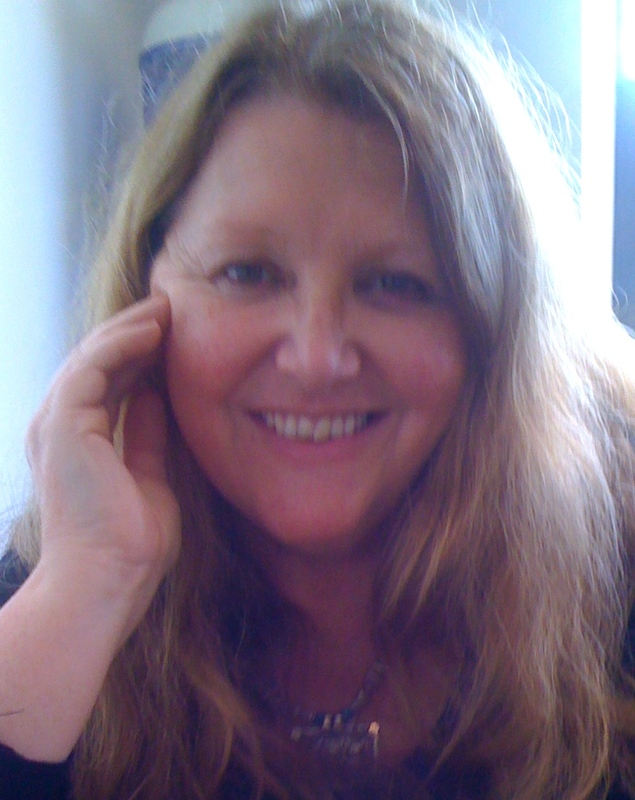 Marie Makinson is a Jungian analyst who has a private practice in Brisbane. She trained with GAP in London and is particularly interested in the interface of psychology and religion. Marie has been the President of the CG Jung Society of Queensland since 2013. Heather Lesley-Swan is an analytical psychotherapist, ISST Sandplay therapist and international consultant. Initially trained in Law, Heather holds a Masters in Psychotherapy as well as post graduate qualifications in Management and Ethics.